BMW has a history of producing enormous amounts of parts and sitting them on shelves for many years. However when it comes to accessories long-term availability is something less than a certain thing. And when it comes to a new brand and a new sub-brand within it, you can imagine BMW was relatively safe with their production numbers. This all means that those R50/R53 JCW parts that you’ve been lusting after since 2005 have quickly dwindling inventories and could be gone within the year. 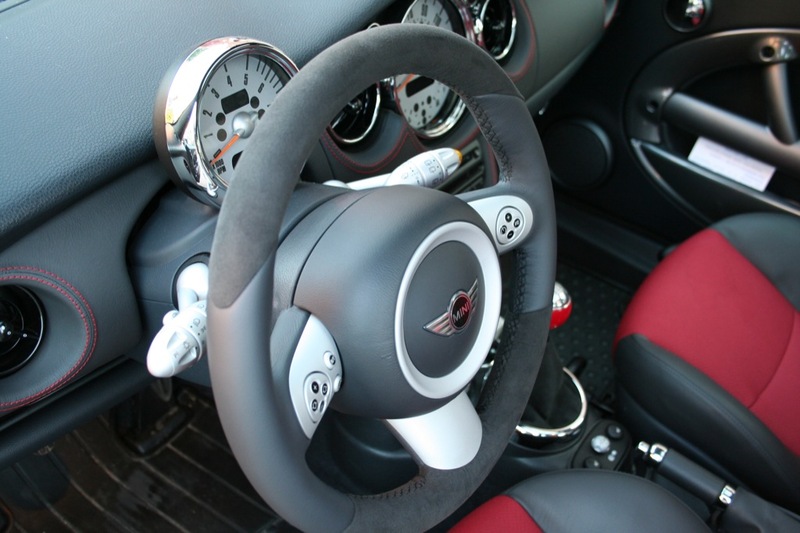 Perhaps the most telling example is the full leather JCW steering wheel. According to our sources there are only two new examples left in the US parts system (dealers or warehouse). We’re told that invetories aren’t much (if any) better in Europe either. The leather/alcantara version (see our review here) is also in short supply but we’re told is in slightly better shape. Other than the steering wheel we’ve also been warned that the R50 JCW aero kit (and to a lesser degree the R53’s) has dwindling numbers and could be gone soon as well. 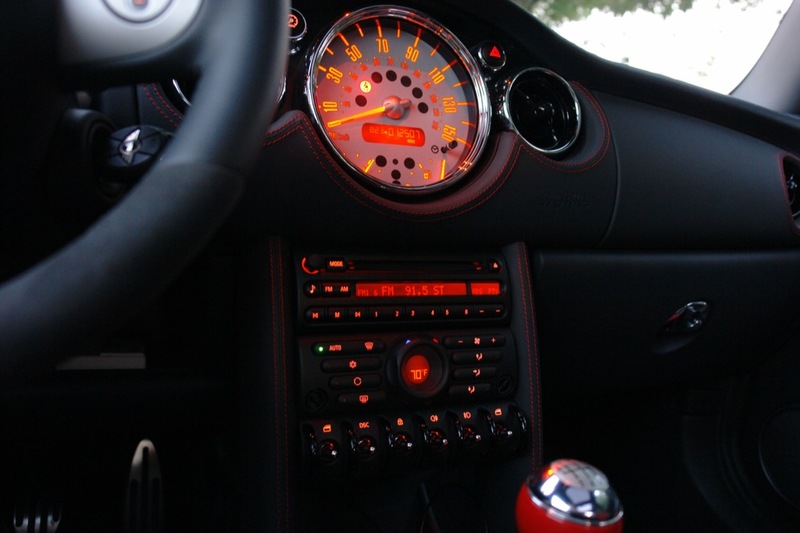 Perhaps the most sad personally is the leather dash that we lavishly heaped praise on a few years ago. Most of those unique stitching color examples are gone and the black with contrasting red leather we reviewed is very low in numbers as well. The worst part? 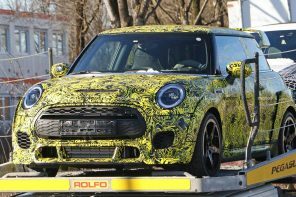 MINI has no plans to produce any of these accessories for the R50/R53 again. They will simply become sought after collectors items on the best examples of first generation New MINIs. 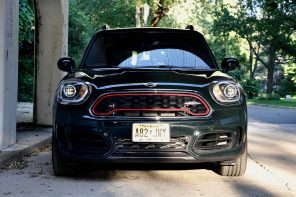 Previous articleWhat Do you Want MINI USA To Add to the JCW?